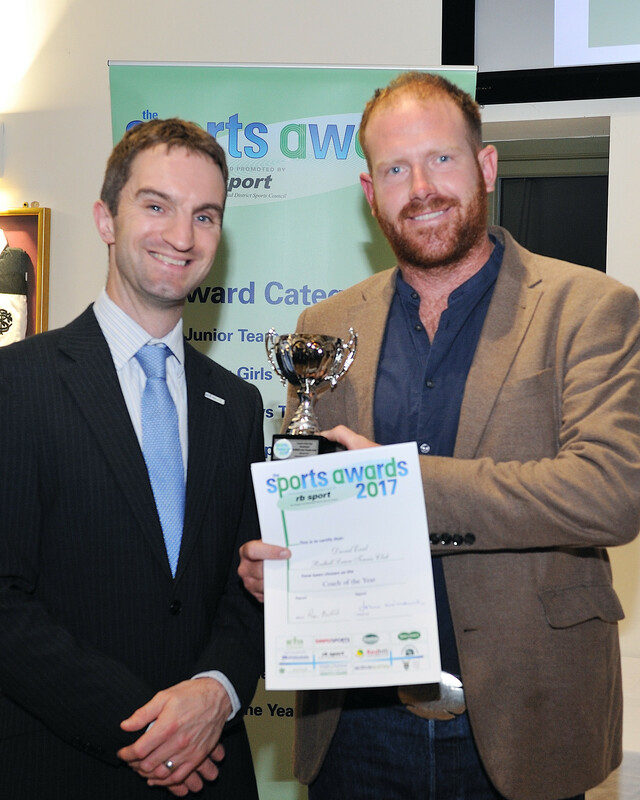 Since joining Redhill Lawn Tennis Club as head coach in May 2016 David has been a highly active member of the local community, inspiring many people across all age groups to start or return to tennis. He has doubled the number of junior members, increased senior members and coaching options. In addition to all of this he also finds time to continually develop professionally and has been accepted to start the LTA Level 5 coaching award, the highest Tennis coach qualification in the world. He is a true asset to the local community as he works tirelessly to make tennis available and enjoyable to everyone, across the ages.